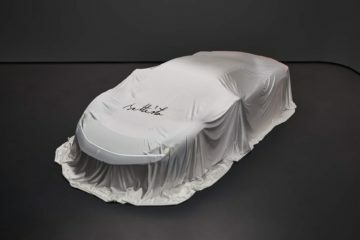 If you thought electric cars will kill off the real fun of driving, Chevrolet might have some good stuff to show you. 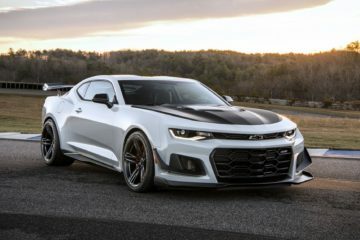 Just a few days back Chevrolet revealed an all-electric Camaro eCOPO, which is a 700hp electric version of its popular muscle car Camaro. What muscle cars are known for, are the loud noise, going sideways and smoky burnouts. 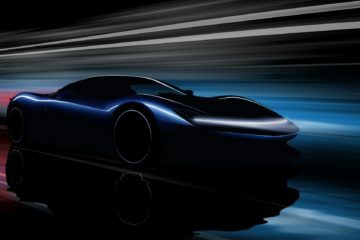 Though the electric powered cars eliminate the noise part, you can still have the fun of burning the rubber. Chevrolet has released a video of the Camaro eCOPO doing a burnout with only the noise of the tyres audible. The burnout looks equally attractive as the fuel powered muscle cars. 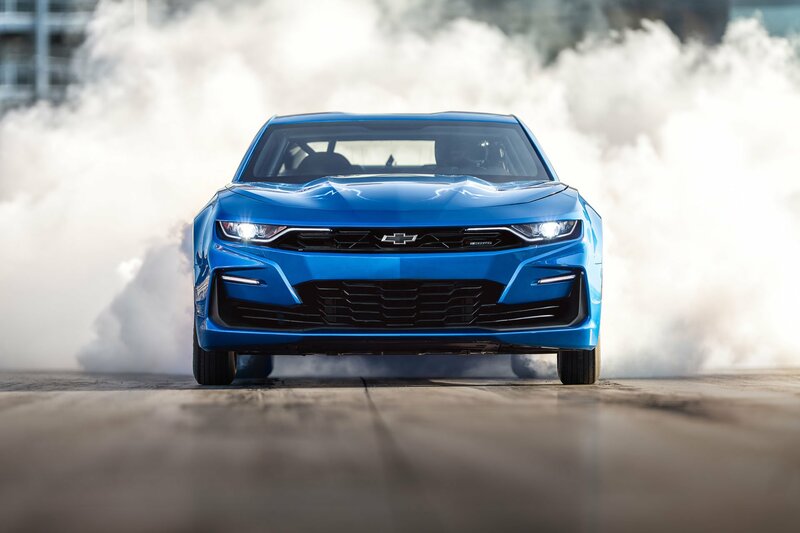 The Camaro eCOPO packs a pair of BorgWarner HVH 250-150 motors under the hood, replacing the V8 engine. Each motor generates about 407 Nm of torque, transferred through a conventional Turbo 400 automatic transmission. 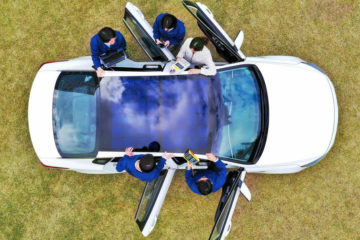 Four 200-volt battery units are installed at the back of the car to give it a combined 800 volts of electrical power. 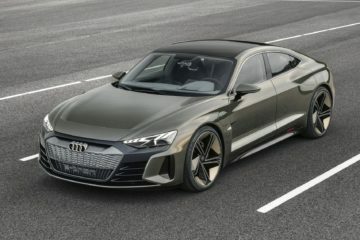 The total output of the powertrain is 700 horsepower and a massive 814 Nm of torque. 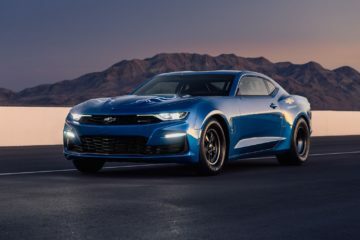 The Camaro eCOPO will be Chevy’s face to take on the alleged Electric Ford Mustang. Previous ArticleEvan Spiegel – The Co-founder and CEO of Snap Inc.